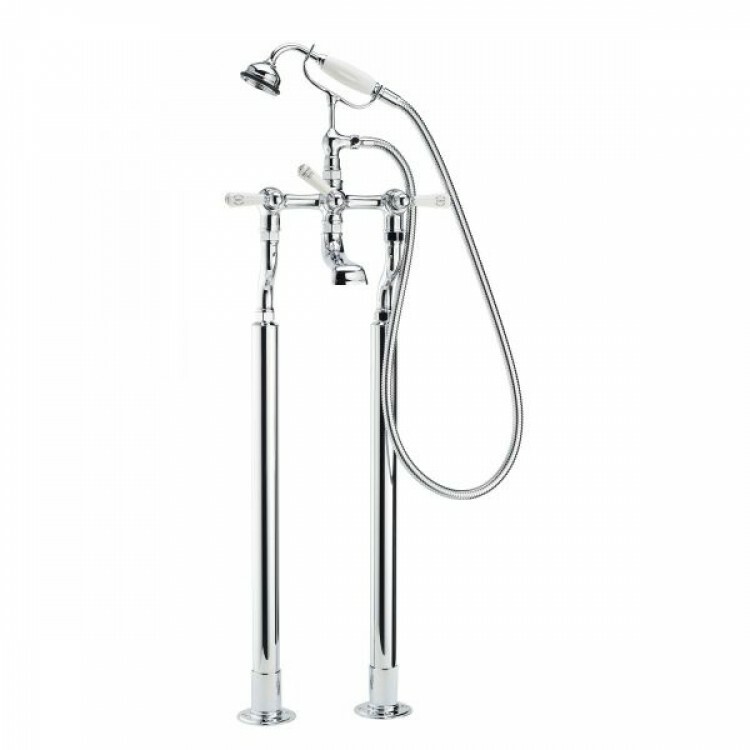 The Invincible Manual range for Bath/Shower exposes the nuts and bolts of the engine, blending raw mechanical shape with elegant period detailing. The Floor Mounted provides a beautiful centrepiece for the bathroom. Offering some of the best flow rates available, this product will fill a bath efficiently and run a satisfying, convenient shower. The traditionally shaped spout is supplied without a stream shaper fitted for an organic water flow.